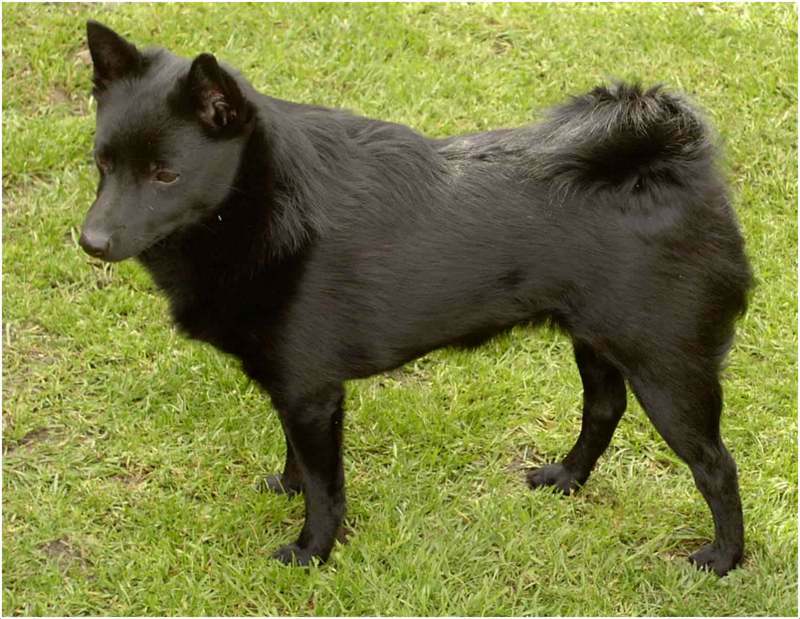 Schipperke is originated in Belgium and is classified as the small sized dog breed. It has various nicknames like Spitzke, Spits, Spitske and the little Boatman. 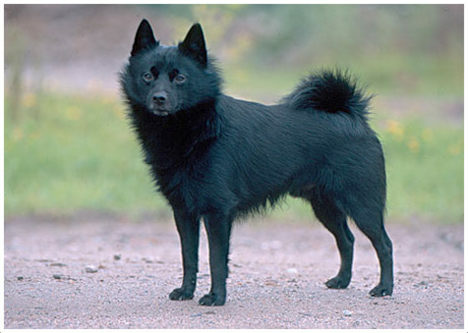 Belgium natives call Schipperke as a small shepherd within the country. 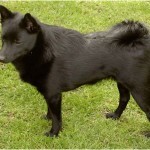 It is said that Schipperke has developed in 16thcentury and after 1880 the breed has become famous in Belgium. 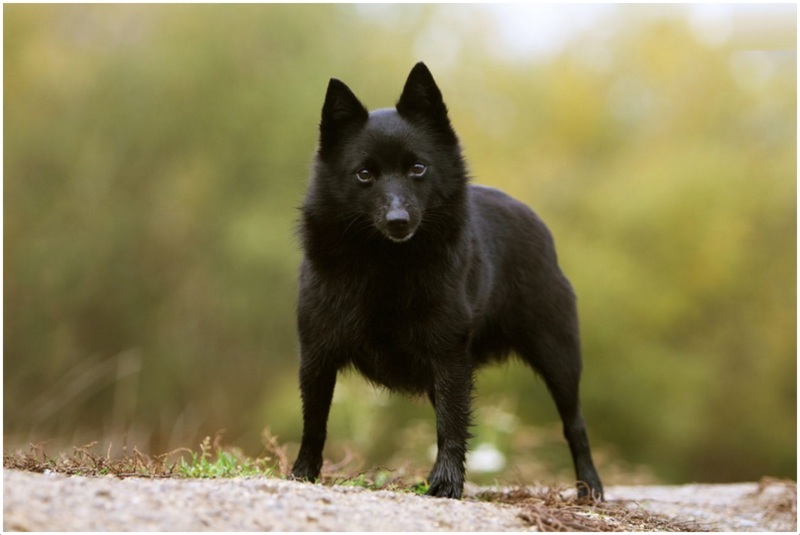 In Belgium, Schipperkes used to guard canal barges. The name of the dog originates from ‘boat’ (Schip is known as Boat) and was also called by the nicknames Little Skipper and Little captain. 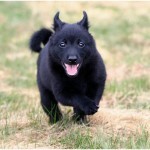 Schipperkes are very friendly towards kids. 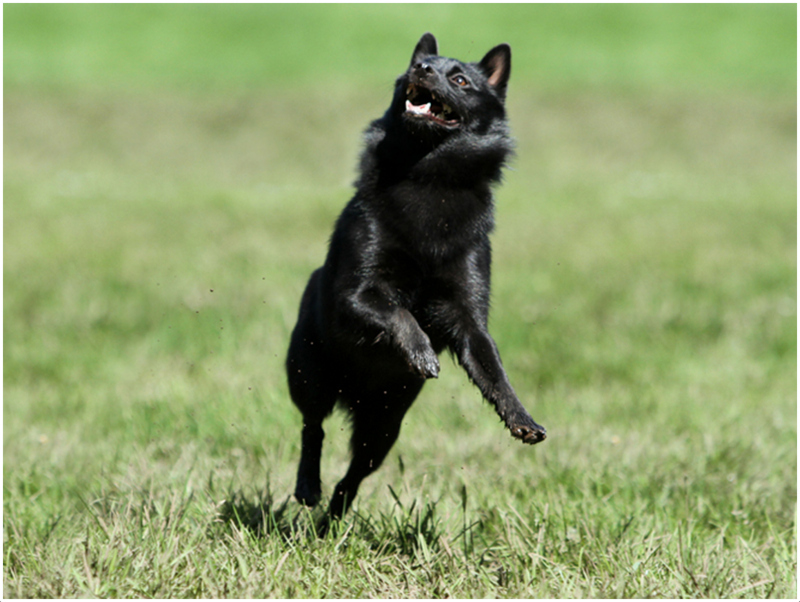 Upon proper training, the dog obeys the owner with utmost respect and sincerity. They bark very much and drag attention. It is very friendly towards pet cats. It takes time to be friends with other dogs. The average price of Schipperke ranges from $500 to $700. 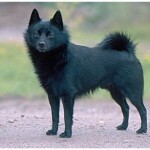 The temperament of Schipperke can be defined as independent-minded, fearless and faithful. 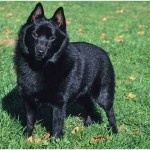 Schipperkes are black in color with their small triangular ears pointed up the head. 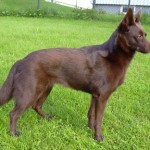 The tail of this dog may differ in length in the childhood and sometimes the puppies are born without tails. 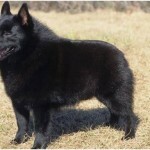 The double coat is usually seen on the body of the dog while the thickness of the coat varies accordingly on the body parts. 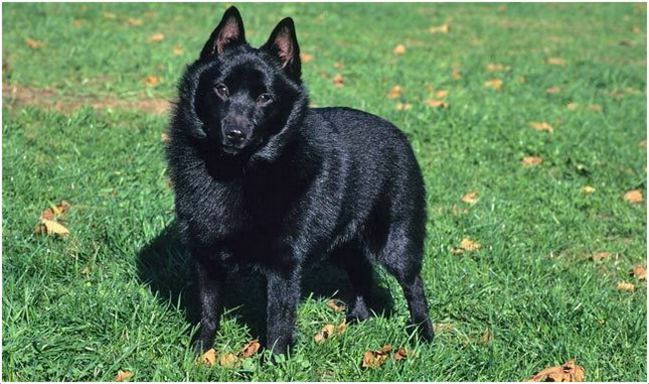 Schipperkes usually weigh around 6 lbs (3 kg) to 19 lbs (9 kg) while the height varies from 13.2 inches (33.6 cm) to 12.3 inches (31.2 cm) for male and female dogs respectively. 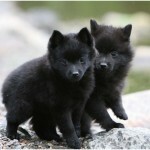 Most commonly, it appears in solid black color and the coat is also of shiny black. 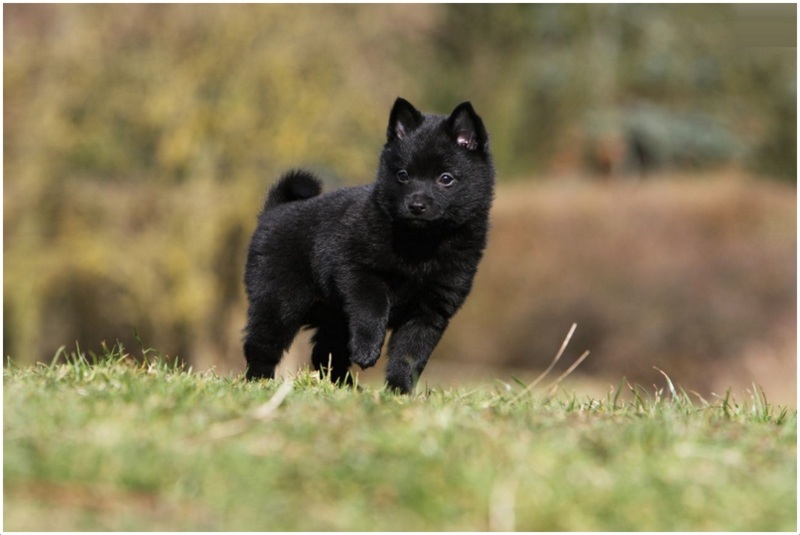 The Schipperke is active and energetic dog with high alertness and sometimes stubborn. The children love to play with the dog as it becomes friendly very soon and it also does well with other pets. They are good at barking and are good watchdogs. They obey the rules of the owners up on proper training and become obedient very soon.The dog is independent with its own mind and so it may difficult to handle for the beginner dog owners. 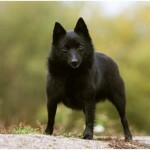 Generally, Schipperkes are very healthy and energetic, so they do not show any illness. But proper need and care should be taken by the owners to avoid any health issues. Owners should be aware of certain common health diseases like Epilepsy, Patellar Luxation, Autoimmune Thyroiditis, MPSIIIB etc. Proper vaccination and medicines by vet should be recommended in case of any illness or unusual symptoms. 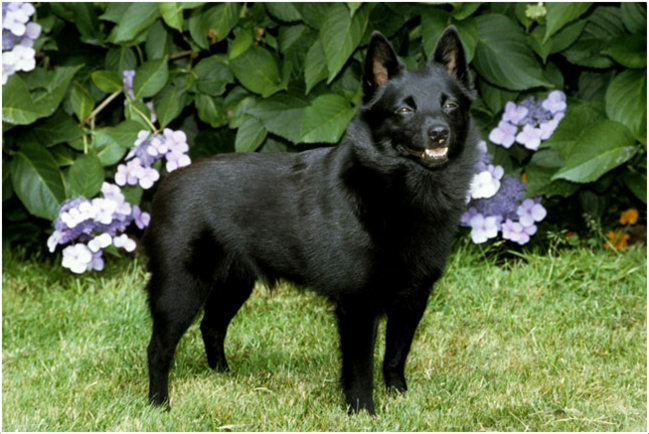 Schipperkes eat heavily and so proper diet should be maintained in order to avoid obesity and over-weight problems. It is recommended to feed the dog with a quality food twice a day and maintain proper schedule for the food. 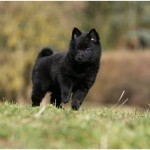 Schipperkes do well in the interior of the house and are recommended for apartment living with little attention. 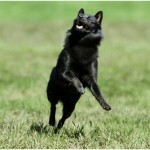 Having a yard makes Schipperkes more active as they are quick and love to play all the day. 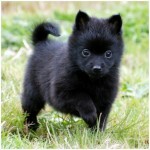 It accompanies long and short walkers as they are very active and love to walk with owners. It plays well with the children and you can play with the dog all the day within the yard. 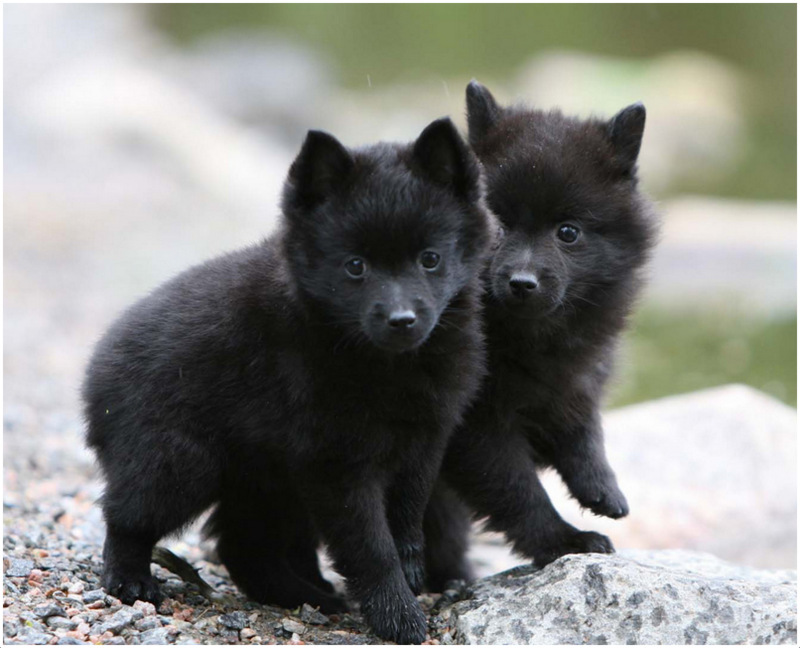 Schipperke may give birth to 3 to 7 puppies on an average. Proper care should be taken with the puppies and it is recommended to take the advice of the vet in case of unhealthy puppies. As long as the dog is with the owner, it can be safe. 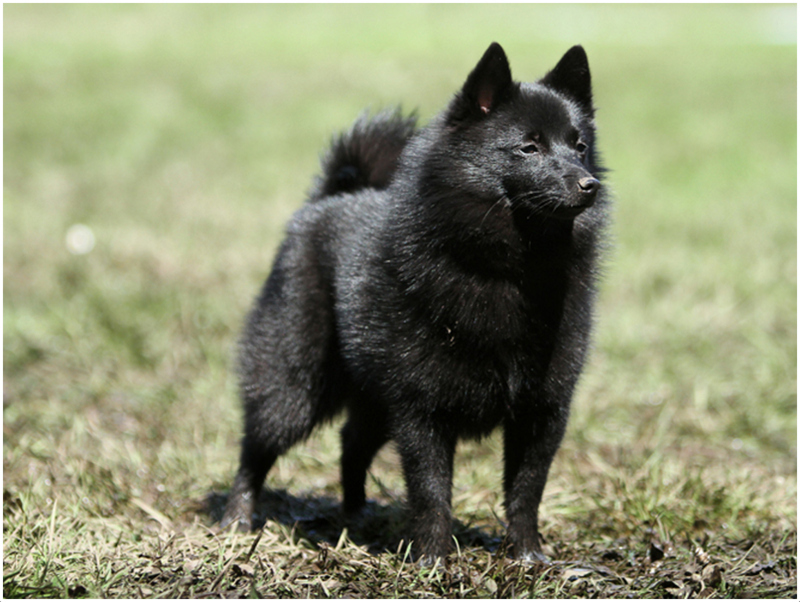 But, as Schipperkes bark heavily it may attract the big animals, so supervision is required whenever necessary. 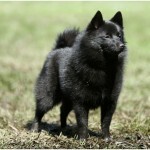 It is recommended to have breeding of Schipperkes on the professional advice. 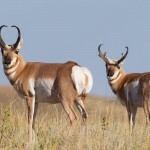 Proper age should be required for healthy breeding. 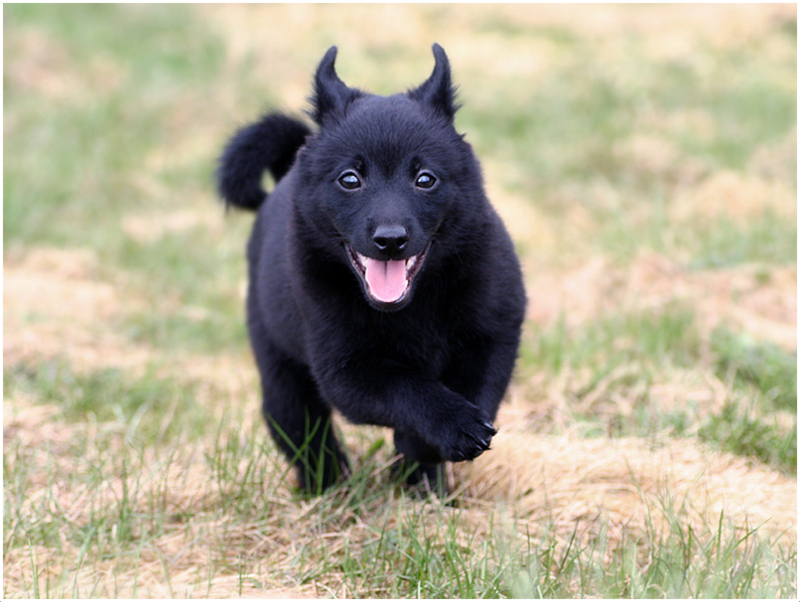 The average lifespan of Schipperkes are 13 to 18 years. 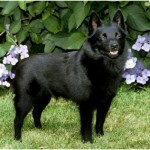 Most of the Schipperkes live up to 15 years and up on proper attention and care, they can be alive up to 18 years. 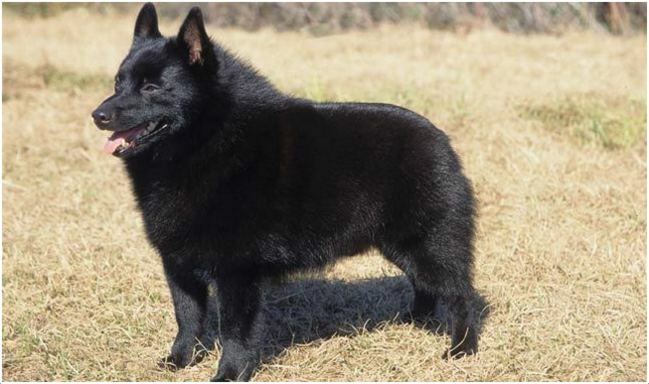 Weekly brushing is recommended for Schipperkes and use firm or hard bristle brush to get good result. Most of the times, the dog is very clean as it takes care of itself. They shed very rarely, only once or twice a year and they blow their coats at that time. Make it bath whenever required. 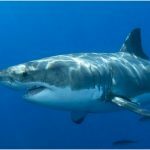 The blowing of coat will be done mostly by females (compared with the males)and it takes about 8 to 12 weeks to grow the coat again.